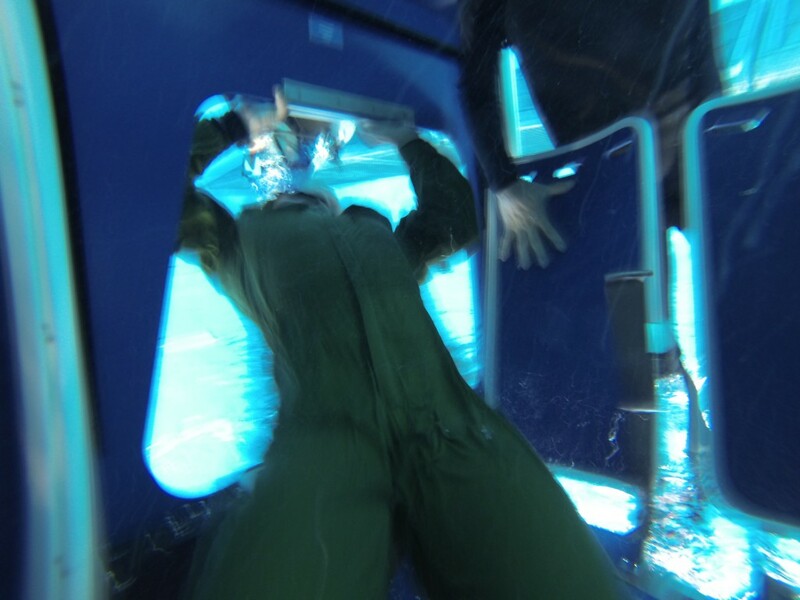 Aircrew Ditching Course (ADC) and ADC with EBS Course (ADE) were conducted on 10th September. 7 delegates from air rescue services and helicopter operation services joined the training. situation undesirable in real life. We are looking forward to seeing your colleagues joining us!! 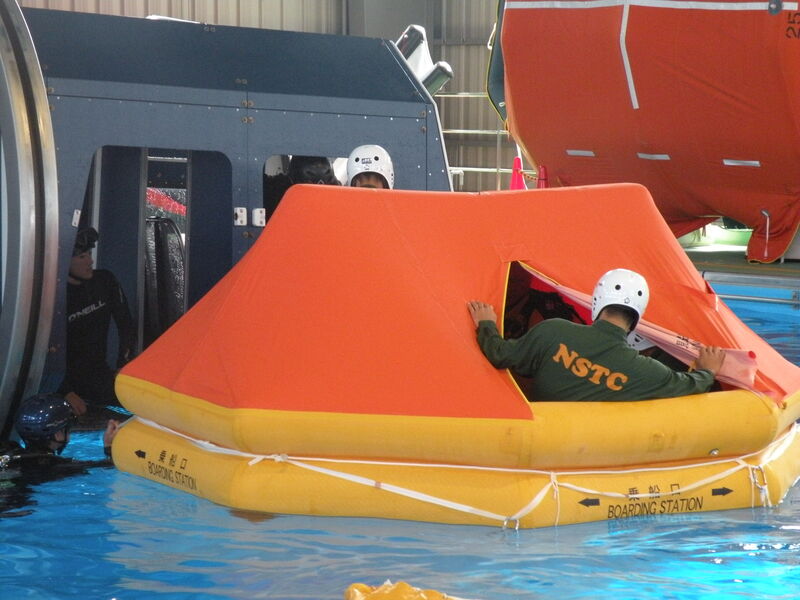 From NSTC: Thank you very much for understanding the importance of the training. It is very important to experience and feel and understand “difficulty” of the operation so that you can prepare yourself mentally. We hope to see you soon for the repeated training!